Back to Jerusalem – We’re Going to Tibet! 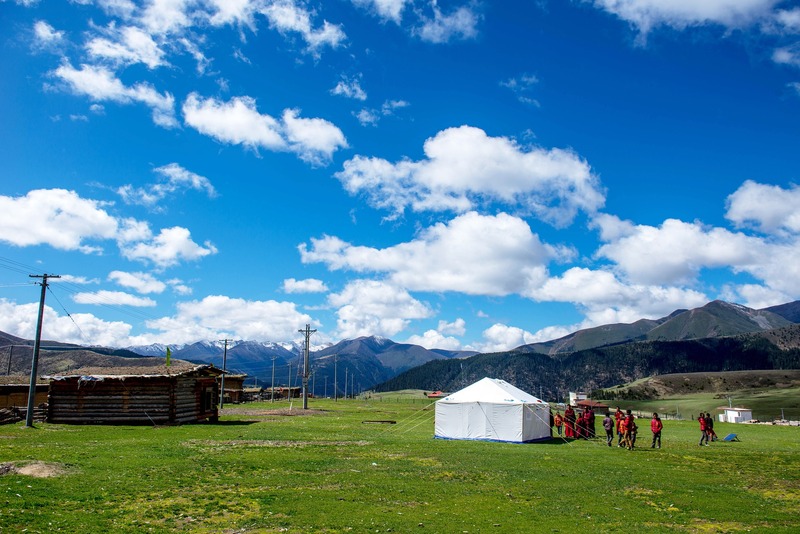 BTJ is taking a team to Tibet September 3 – 10, 2018. You will be flying into Chengdu, China, the most popular gateway city, to reach Lhasa, Tibet by flight. If time permits, our journey will begin by visiting the famous China Pandas and tasting some of Sichuan’s famous dishes. Our journey continues into Tibet, and we will be visiting the Potala Palace, going to the primary worship alter for all of Tibetan Buddhism, seeing parts of the Himalayas and much more. 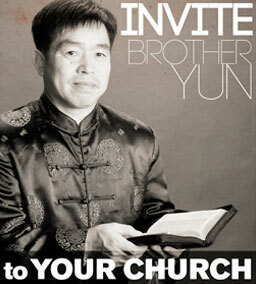 The most precious part is meeting with Chinese missionaries to Tibet! This price excludes international flight to/from Chengdu, China.